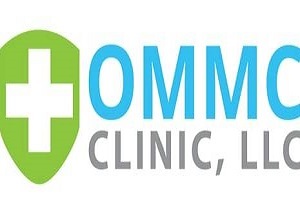 OMMC Clinic is a medical marijuana clinic comprised of physicians working hard to provide resources and education needed to become OMMP cardholders in Oregon. Their doctors have over 30 years of experience in family medicine, and a passion for medical cannabis use in treating qualifying medical conditions. The medical marijuana doctors will certify you for the Oregon Medical Marijuana Program by confirming your qualifying conditions. Patients are charged $180 for Marijuana doctor’s visit, and $200 for the OMMP application, making a total cost of $380. If this is your business and you would like to add or edit content on this page, please contact us.